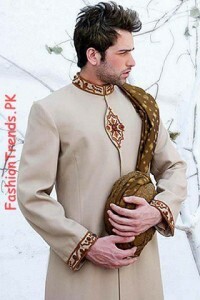 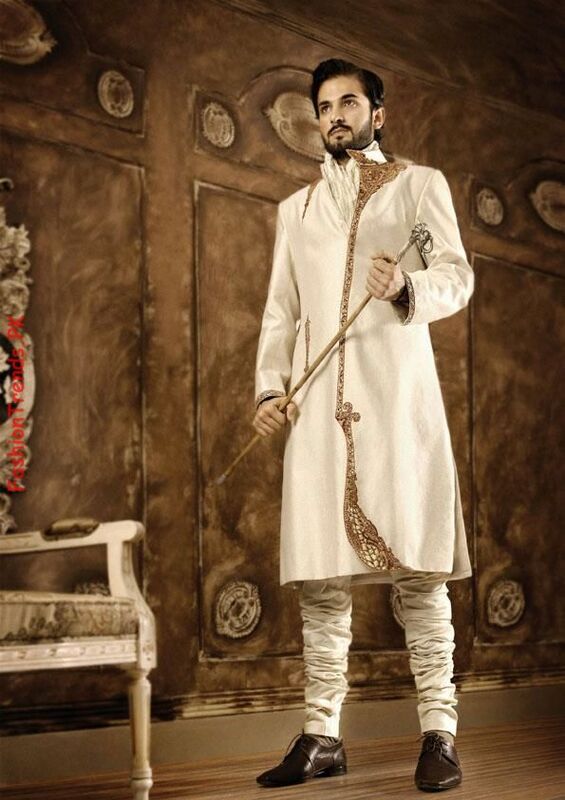 Sherwani styles for 2012 are very enchanting. 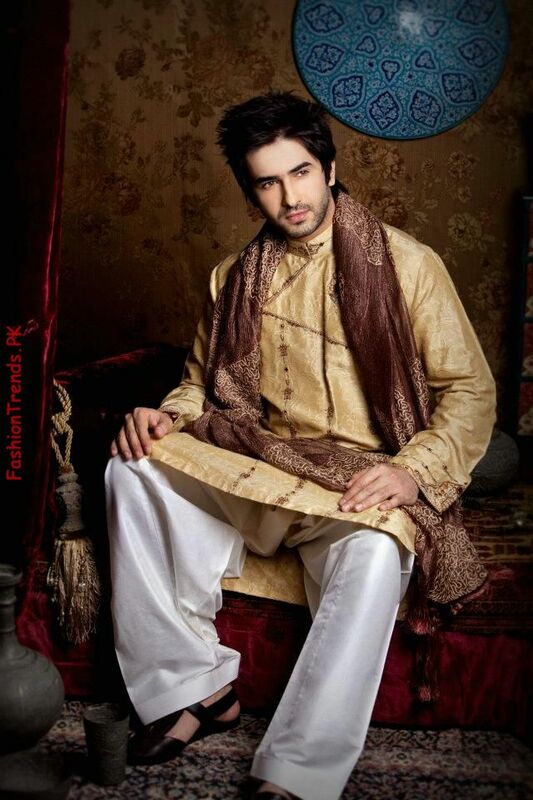 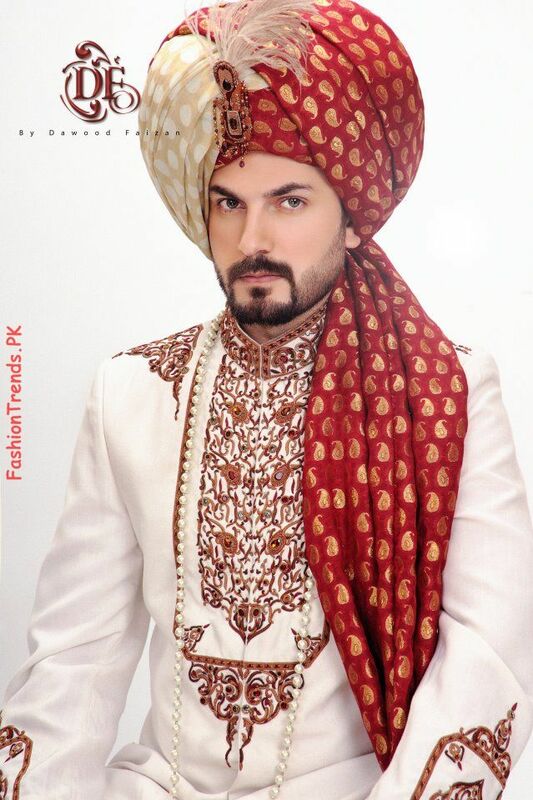 Sherwani is one of the national and traditional dresses of Pakistan. 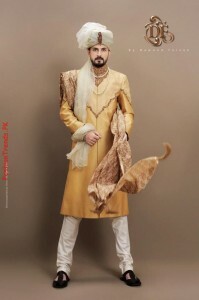 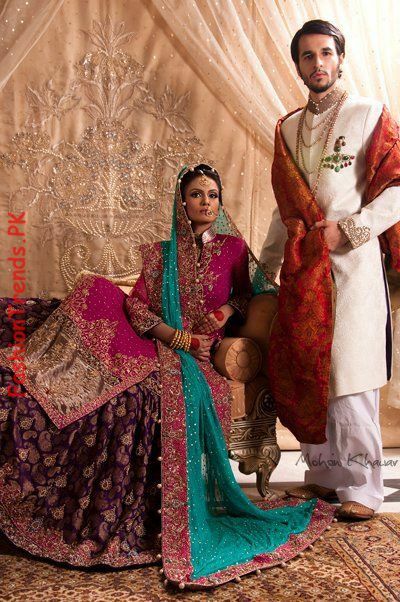 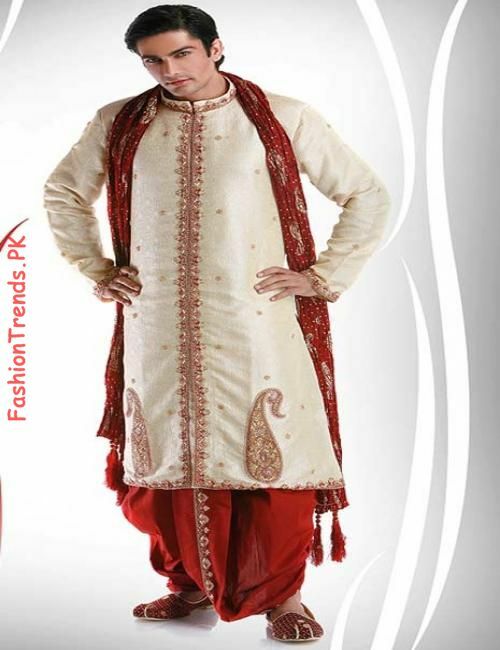 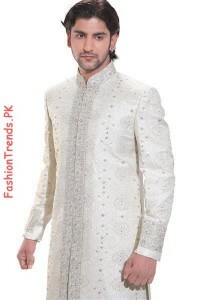 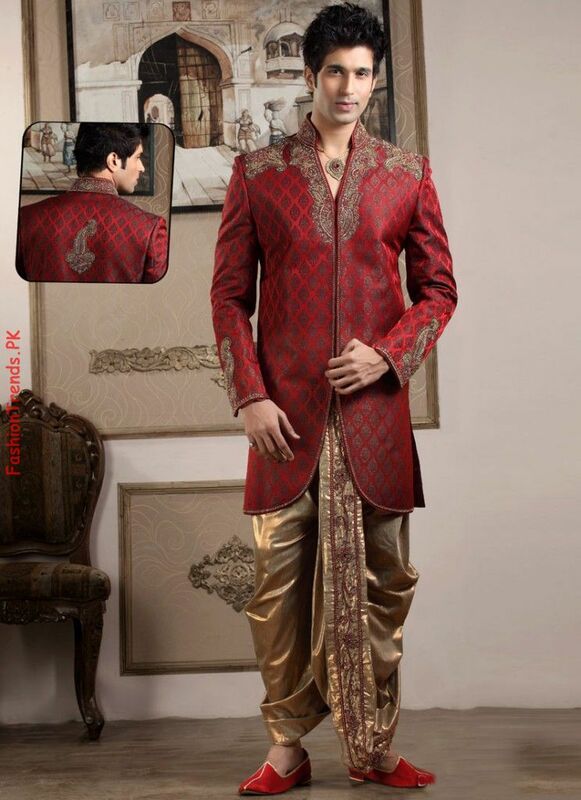 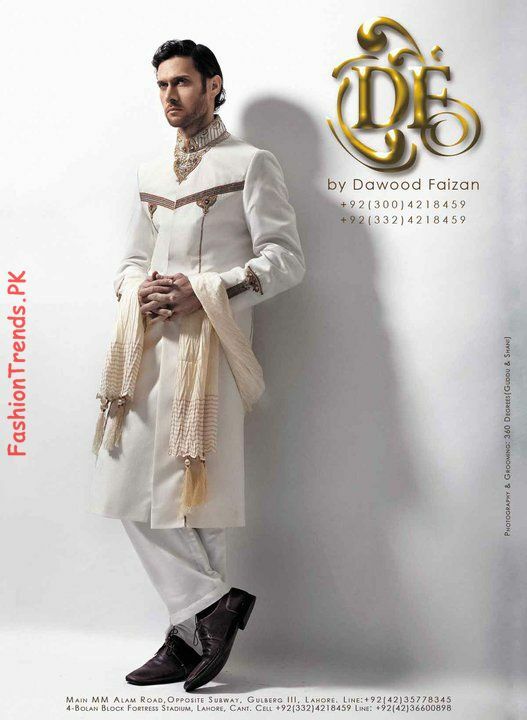 you can have a glimpse of all of the sherwani styles 2012 here.